Imagine strolling down the Deuce on a sweltering Saturday night in the summer of 1935, and ducking into the hottest club south of the Mason-Dixon line: Richmond’s Hippodrome Theater. Soothing jazz emanates from the theater’s front doors as locals and visitors line the sidewalk, eager to witness the artistic virtuosity of legendary musician Louis Armstrong. During the 1930s and ’40s, Jackson Ward was famous as the “Harlem of the South,” where renowned entertainers such as Armstrong, Billie Holiday, Ella Fitzgerald, Duke Ellington, Cab Calloway, Bill “Bojangles” Robinson, Ethel Waters, James Brown, Moms Mabley, and Ray Charles put their talents on display at the Hippodrome Theater. 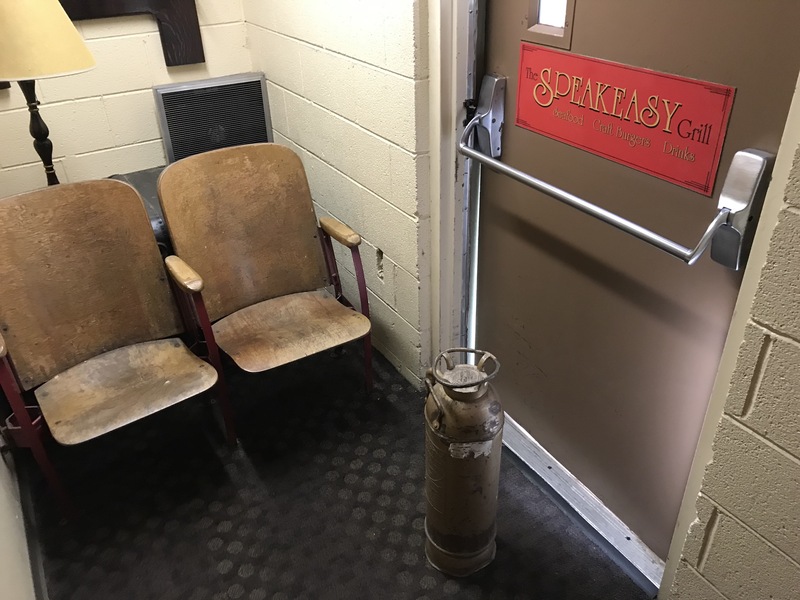 In its heyday, the place was a one-of-a-kind venue, known far and wide as The Hipp, which rocked Jackson Ward from its prime location on The Deuce, or Second Street. In the early- to mid-1900s Jackson Ward was known for a lot more than the Hipp. Pioneering banker and entrepreneur Maggie Walker lived practically next door, and the neighborhood was a center for African- American commerce and culture in the Jim Crow South. Yet the theater’s national reputation helped firmly establish Jackson Ward as a thriving center for free social and cultural expression. Attending the Hippodrome Theater was an escape from the day-to-day grind that so many African-Americans in Depression-era Richmond endured. The performance venue, known today as a historic landmark of Richmond, was opened in 1914 as a vaudeville and movie theater built to accommodate around 1,000 people. In 1945 the theater’s interior was gutted after a fire, and was ultimately rebuilt in an Art Deco style. The Hippodrome was turned into a movie theater, and later a church, at two separate stages in the late 20th century before the most recent restoration. 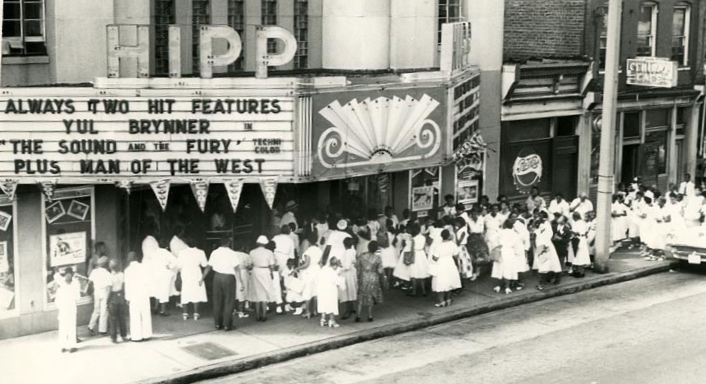 Despite the many changes to the theater since its prime, its historical legacy endures as a cultural and entertainment landmark for Richmond—and for the African-American residents of Jackson Ward. “About The Hipp.” Hippodrome Richmond, hippodromerichmond.com/about-the-hipp/. “The Hippodrome Theater and The Taylor Mansion.” The Hippodrome Theater and The Taylor Mansion – Virginia Is For Lovers, www.virginia.org/listings/TheArts/TheHippodromeTheaterandTheTaylorMansion/. “Son of Jackson Ward.” Style Weekly, Style Weekly, 30 Apr. 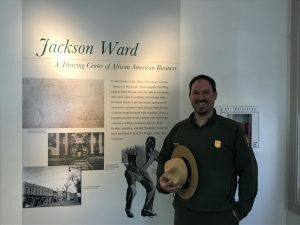 2018, www.styleweekly.com/richmond/son-of-jackson-ward/Content?oid=1442610. This entry was posted in Rejuvenations. Bookmark the permalink.